Very Good. 0590477021 Very Good Condition. Has some wear. Five star seller-Buy with confidence! The book was received in the timeframe and condition expected. I believe that the unique presentation of this story puts the reader in the position of having to pay special attention to its details, enabling the reader to feel more intimately involved. 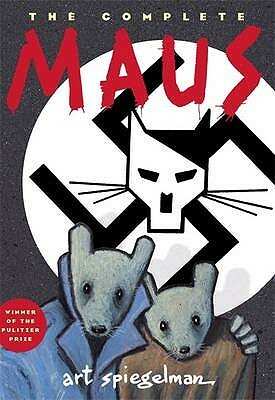 Maus is the best book. If you like the Holocaust then you'd love this book. only 159 pages long. This is one of the Best book I ever read. This book is one of the Best Book I ever read in my life. this story is really showing how the holocaust was like, and how terrible it was in the perspective of actual Jewish Prisoner. This is terrible story, that tells people how Holocaust should never repeated again. I personally recommend this book to everyone. A son decides to tell his Dad's story in graphic novel format. It was clever to have the characters drawn in animals based on nationality. This is great for people who love history. Some of the drawings are intense, but nothing too graphic.